2. Brand New, quality be guaranteed. 3. 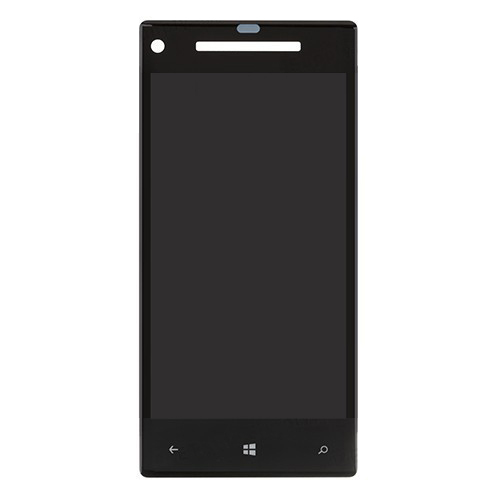 To resolve your scratched, broken, damaged or unusable LCD and Touch Screen Assembly for HTC 8X C620e. 4. Strongly request that installation of the product should be made by the qualified person. PartsFixit will not take responsibility for any loss caused during the replacements.